A technical drawing is the foremost requirement for manufacturing a machine or a part in metal or plastic. If not accurate, it jeopardizes the outcome and eventually results in loss of time and money. Therefore, quality control for CAD drawing is must. Every CAD service provider must have a quality control program. The following are the importance of quality control for CAD drawing. Quality control for CAD drawings must focus on inspection and testing. 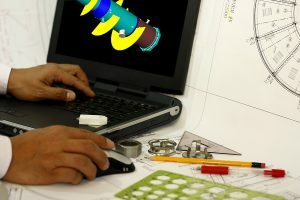 Though these two procedures are performed manually with the use of equipment or testing apparatus, computer-aided inspection, and computer-aided testing have to be performed using the latest and advanced CAD programs. The basis of CAD drawing services has to be improvement in the quality of product, and reduction in the manufacturing lead times. 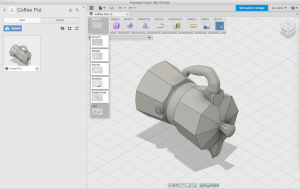 The most important thing about CAD drawing for manufacturing parts is an ease in prototyping. With the help of advanced CAD software, mechanical engineers can view the graphical presentation of a product with proper functions. The presentation can be in 2D and 3D. The simulation feature in the CAD software also provides a facility to analyze if the product functions as expected or whether the drawing needs some correction before taking up manufacturing. 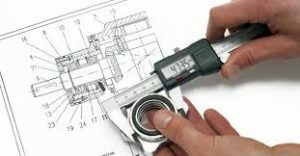 The mechanical drafting services can also help in assessing the life-span of a product and delivering client’s demands within an expected time frame. In traditional manufacturing method, quality control of a product is done by a separate department that performs inspection and testing. But in computer-aided quality control, inspection and manufacturing process can be integrated along with the production line. The computerized process inspects and test the product there itself. And since the need to shift or move the product to a quality control department is eliminated, manufacturing process is quicker. Traditional manufacturing method involves manual intervention since the product to be inspected requires placing it on an inspection desk. 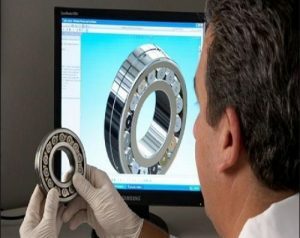 With computer-aided quality control, inspection process is handled by non-contact sensors. That means products are inspected without actually touching it. The non-contact sensors placed in the production line inspect a product in a fraction of sections. So with effective quality control procedure, drafting services can help original equipment manufacturers improve design and productivity. Proficient quality control system for CAD drawing can help manufacturers in prototyping and determining if the drawing is good for taking production or needs some tweaking. It could also help in speeding the manufacturing process. For all engineering drawings and manufacturing project, contact Zeal CAD Services. It offers a gamut of engineering solution under one roof for civil, architectural, and mechanical projects. The company also leads 3D CAD modeling services in Australian.